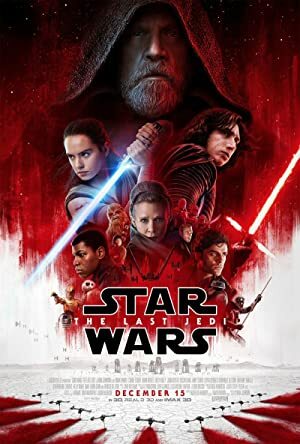 YARN finds the best video clips from "Star Wars: The Last Jedi" by social media usage. YARN indexes every clip in TV, Movies, and Music Videos. Search and share clips with friends in any app. POE: Hi, I'm holding for General Hugs. Get out of range of the Star Destroyers and the fighters will fall back. - No! - Fire on that cruiser! No, no. You're still holding on! Let go! I believe he's tooling with you, sir. Blow that piece of junk out of the sky! ACKBAR: Full astern. Rotate shields! It's time to let old things die. Concentrate all fire on the speeders! because Kylo Ren is strong with the dark side of the Force.